Sundance Institute Tuesday night announced the jury prizes in short filmmaking at the 2015 Sundance Film Festival. The awards were presented at a ceremony in Park City, Utah; full video of the ceremony is at youtube.com/sff. This year’s Short Film program is comprised of 60 short films selected from 8,061 submissions. The Short Film jurors are: K.K. Barrett, Alia Shawkat and Autumn de Wilde. 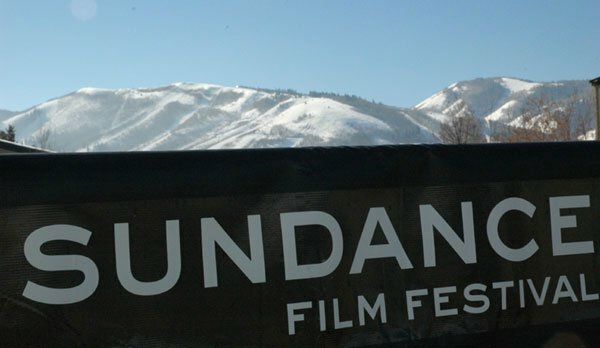 The 2015 Sundance Film Festival runs through February 1 in Park City, Salt Lake City, Ogden and Sundance, Utah. A complete list of films and events is available at sundance.org/festival. Short film award recipients will also be honored at the Festival’s feature film Awards Ceremony, hosted by Tig Notaro, on Saturday, January 31 at 7:00 p.m. MT and live-streamed at sundance.org.